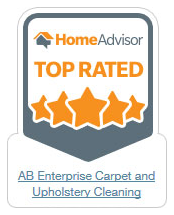 AB Enterprises Carpet and Upholstery Cleaning are the full service Steam Carpet Cleaning, Janitorial and Restoration specialists that New London and Middlesex County home and business owners have been choosing since 1995! 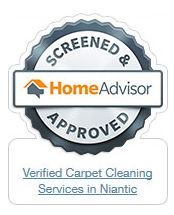 Our outstanding reputation offers our valued customer’s peace of mind from knowing that their cleaning or restoration job in cities such as Niantic, Mystic and Old Saybrook will be done right – the first time. 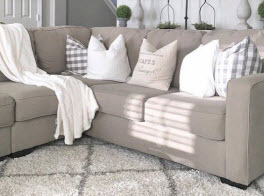 At AB Enterprises, our experienced carpet and upholstery cleaning technicians utilize the most advanced truck mounted cleaning system to remove ground in dirt and revive your carpets and sofas appearance. 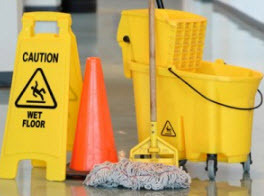 Our seasoned janitors provide the detail oriented cleaning, completed to your specific requirements and satisfaction; that you desire. For over two decades, AB Enterprises have been locally, family owned and operated, fully licensed, insured and certified in all areas of our trade. 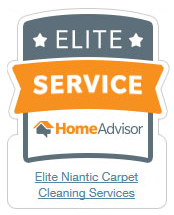 We always strive to provide the highest level of customer service at fair and affordable rates. We always put the customer first with our courteous and efficient service. 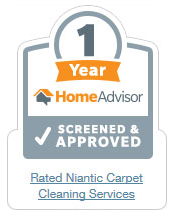 Most importantly, we are committed to providing Connecticut homes and businesses like yours with a cleaner, healthier and more beautiful indoor and outdoor environment. 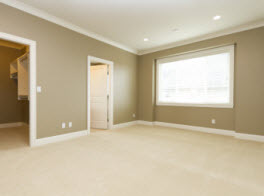 We thank all of our current customers who have been using our carpet, janitorial and restoration services, and we look forward to welcoming our new customers with the highest quality cleaning and restoration services in Connecticut. 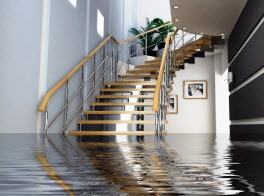 Call us today to discuss your next cleaning or restoration project! © 2017 Abent Carpet Cleaning. All rights reserved.